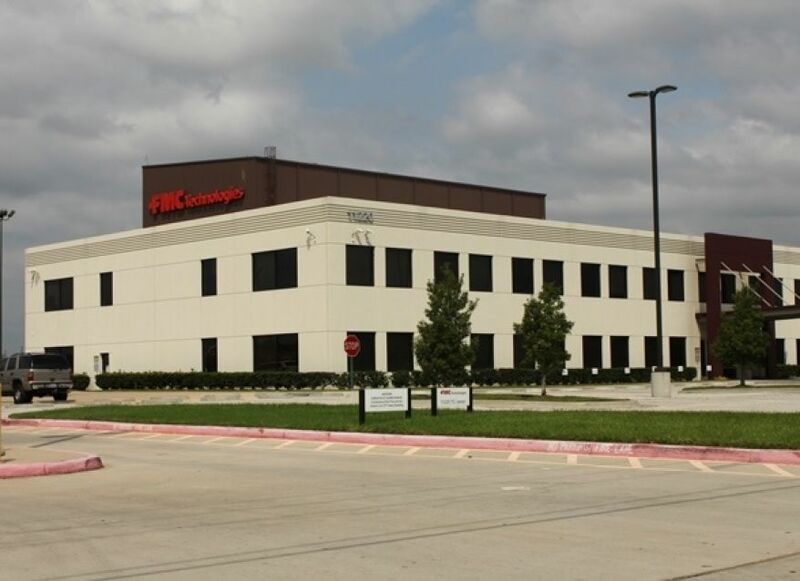 R. G. Miller Engineers was retained by FMC Technologies to design multiple additions to their Houston facility. The additions ranged from a modular office area to a new campus building and associated laydown yards. These projects include the design of detention basins, paving, grading and utilities to serve each site. Master planning was an important part of the design process so that each new phase meshed with the next.